Volkswagen has many cars in its portfolio with technologies called BLUEMOTION technology and DSG automatic transmission as well as the manual transmission option. 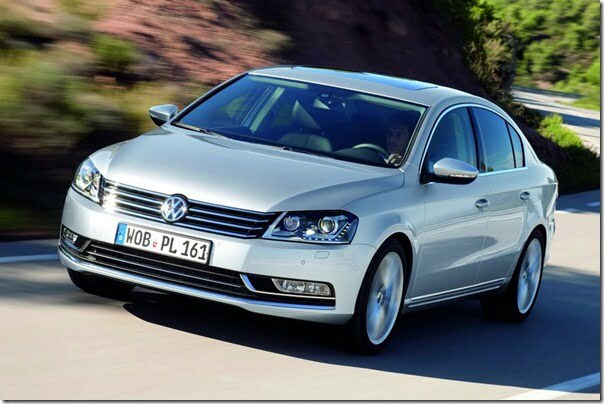 In this post, I will throw some light on Bluemotion and will also talk about DSG technology from Volkswagen. and many such technologies which come together to make a really fuel efficient and low emissions car with good performance as well. What is Volkswagen DSG Gearbox System? DSG or Dynamic Shift Gearbox by Volkswagen is a very innovative fusion of good attributes of Manual and automatic transmission technologies. Manual transmission is very efficient and results in very minimum losses and high performance, whereas conventional Automatic transmission with fluid based torque converter system are expansive and result in performance and energy loss to some extent over the manual gearboxes. DSG gearbox with dual clutch technology picks the best of the two systems and combines them into one system which uses two dry clutched and a mechatronics controller which changes gears automatically based on the calculations done by the electronic unit which monitors various sensors. So this unit as a whole, monitors the car’s speed accelerator position and automatically changes gears according to the needs of the driver. Since the gears are changed by an intelligent unit controlling the gear shift using mechanical controllers inside the system, there are very small energy losses unlike fluid based torque converters. This results in better performance, better acceleration and better fuel mileage. In layman’s terms, its like computer changing gears on a manual transmission like mechanism. I hope such technologies are used more often and get more affordable so that they can be used by common people in India. Especially in urban traffic, an automatic transmission makes a lot of sense, and one with DSG makes even better sense with the fuel efficiency and performance. Do check out some more Automobile Technology article by Car Blog India here. For more such useful articles, do sign up for our free email newsletter and like our official Facebook Page.